We at Free Speech For People were sad to learn of the passing of Representative Walter Jones (R-NC3). 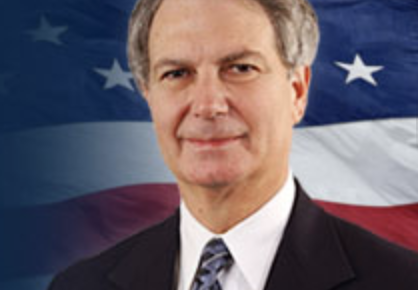 Representative Jones was a strong supporter of campaign finance reform. We were proud to work with him as one of the lead plaintiffs in Lieu v. Federal Election Commission, the case that could end super PACs (watch here his eloquent remarks in July 2016, when we launched this case), and as a longtime supporter of a constitutional amendment to overturn Citizens United. We will miss his consistent and principled advocacy for reducing the influence of big money in politics and restoring power to we, the people. This entry was posted in Constitutional Amendment, House, Legislation, Super PACs, Supreme Court.